Data analytics company Qlik, has announced the expansion of the Qlik academic programme to cover 50 education institutions across 25 cities in India. Under this programme, more Universities will be able to teach marketable data literacy and analytical skills to students along with their academic discipline. The Qlik Academic programme is open to accredited university-level institutions globally including profit and non-profit colleges alike. To name a few,it include education institutions like IIM Bangalore, IIM Lucknow, IIM Indore, SP Jain School of Global Management, NIT Karnataka, NMIMS Mumbai, SCMHRD, Xavier Institute of Management Bhubaneshwar, IIFT, and IMT Ghaziabad, etc. The programme offer access to the Qlik data analytics curriculum which provides university-level programmes, ready-to-teach, free resources, in-class activities, and academic assignments. In addition to that, it provides Qlik Continuous Classroom, which is a distance-learning platform with over 125 hours of online learning content. Moreover, students and professors can visualise and analywe data, and to share insights and findings through an interactive, collaborative team environment. The technology edge of the programme enable students to enhance their skills, career prospects with online study material. 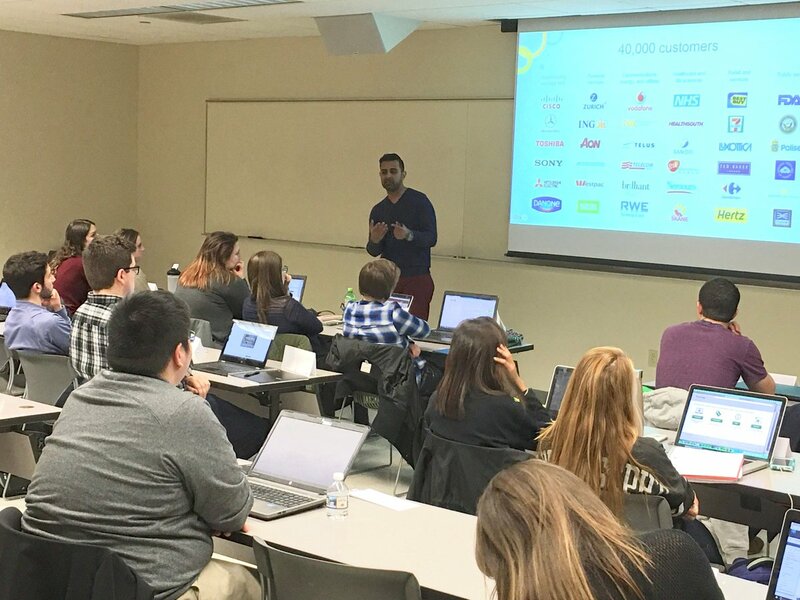 “To meet this growing demand, the Qlik Academic Program has expanded to give students the skills and tools they need to succeed – while ensuring that professors are empowered with the best course materials on the most modern data analytics platform,” he added.